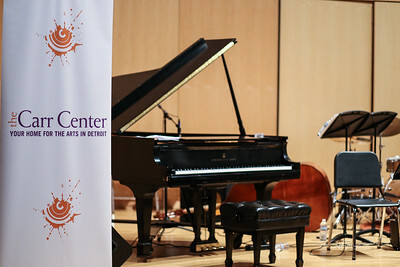 Another stellar night in Detroit as the Gathering Orchestra performed The "Composer's Summit." 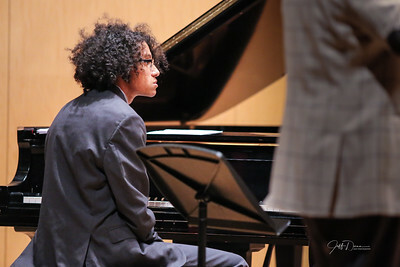 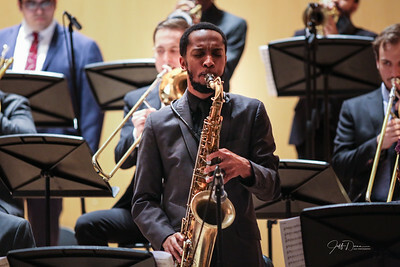 This performance highlighted some of the wonderful compositions of Duke Pearson, Oliver Nelson, Gerald Wilson, Duke Ellington and Aretha Franklin. 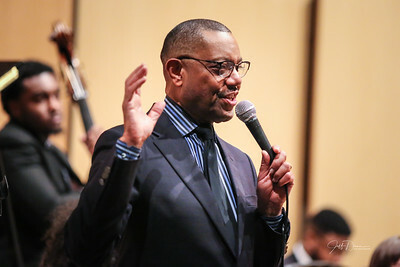 And this night featured the great Jazz at Lincoln Center drummer Ali Jackson! 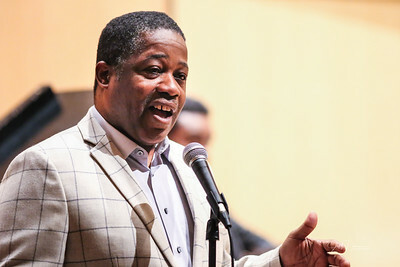 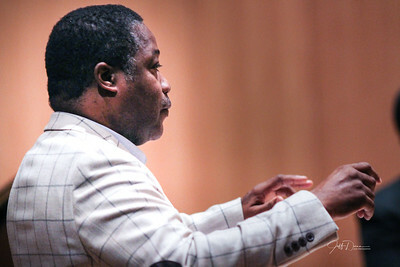 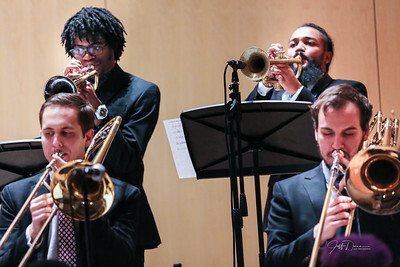 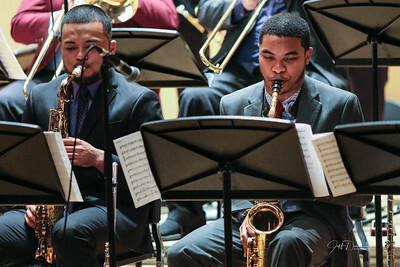 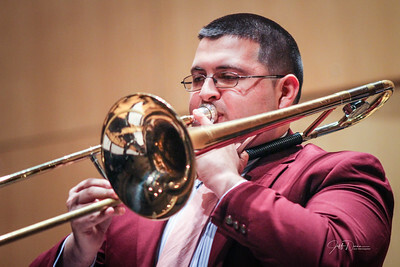 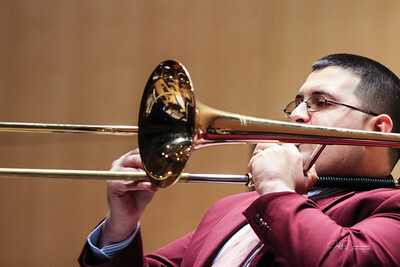 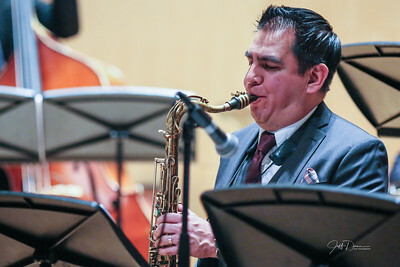 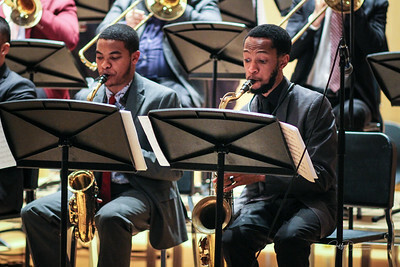 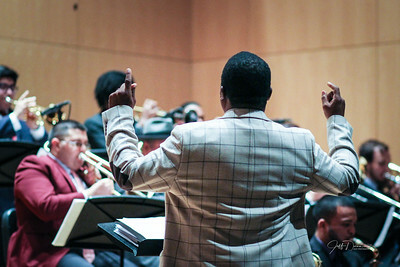 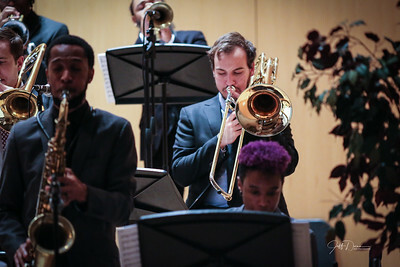 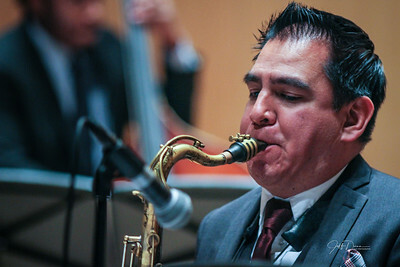 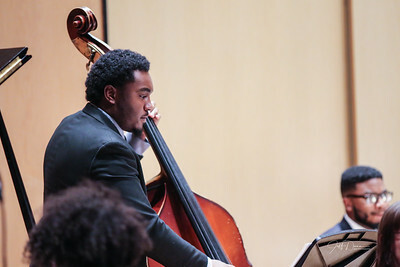 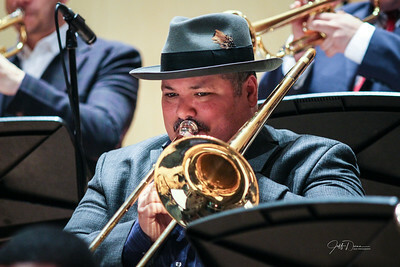 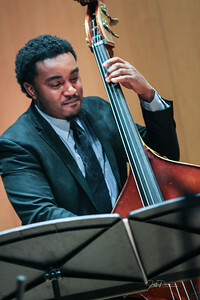 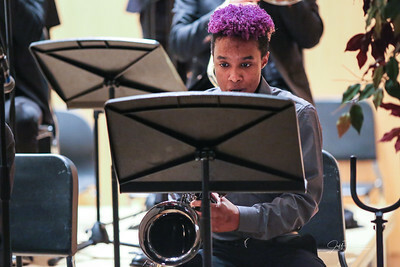 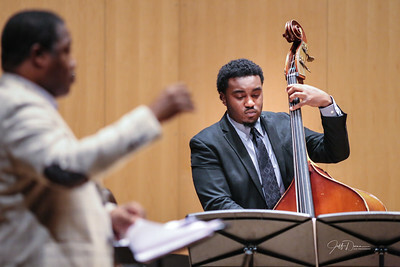 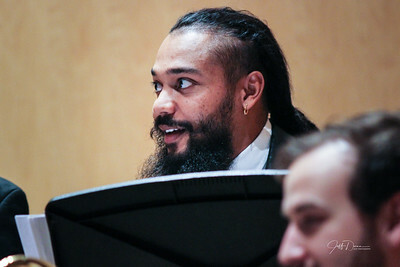 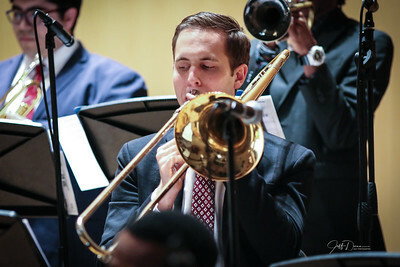 The Gathering Orchestra is under the direction of the Carr Center's Jazz Resident Artist Rodney Whitaker. 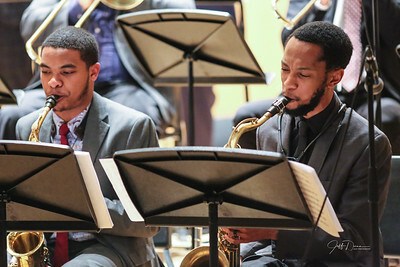 Look for their next performance in Feb. 2019 w/ Dee Dee Bridgewater. 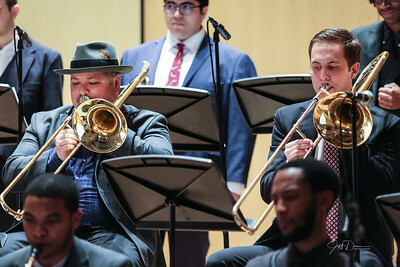 This is a fantastic band.